While Apple has been acquiring talent and projects as they begin plans to enter into the world of streaming television and movies, it’s been a steady accumulation without much of a bang. Until now. 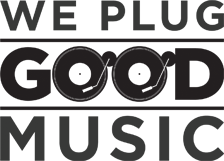 They have signed a multi-year deal with hip film studio A24, which will produce a slate of films for the tech giant. This comes on the heels of rumours that Apple was considering purchasing an indie studio, with A24 believed to be at the top of their list. They have ultimately decided to partner with them instead, especially since it was also rumoured that the studio refused a buyout offer from Amazon earlier this year. It’s a non-exclusive agreement, so A24 is able to stay independent and still make films outside of Apple. So it’s unclear exactly what this deal will entail. Will these movies be exclusive to iTunes like Netflix Originals? Or will they be released on a new streaming platform that Apple is planning? A24 also have separate deals with Amazon and DirectTV, so it will be interesting to track how this Apple deal differs. While Apple has been signing off on projects, most have been in the realm of TV, spending over $1 billion on things like a Reese Witherspoon/Jennifer Aniston/Steve Carell show, a Chris Evans drama, and an Amazing Stories reboot from Steven Spielberg. Former Sony Pictures Television presidents Zack Van Amburg and Jamie Erlicht currently lead Apple’s originals division, with no experienced film executive currently on staff. 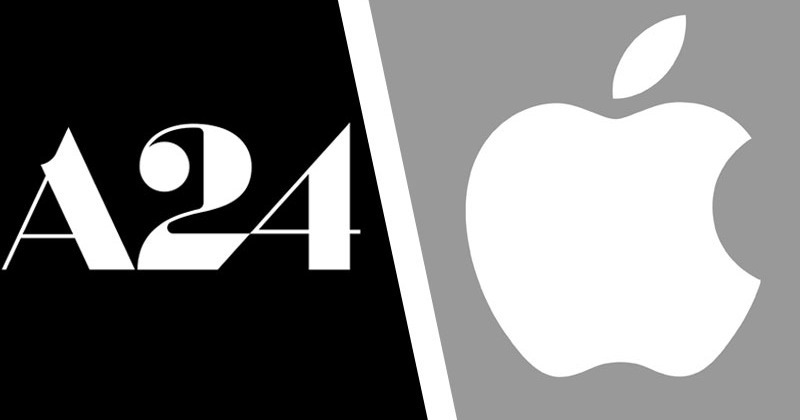 With Netflix and Amazon continuing to make waves, and Disney and WarnerMedia soon launching streaming services, Apple knew it had to move fast otherwise the well of talent would dry up, which might explain this A24 deal. Companies must stockpile talent in order to stay afloat as the amount of content is quickly becoming as important as the quality. A24 is the studio behind movies like Hereditary, Moonlight, Room, Eighth Grade and Lady Bird, and fits right in with Apple’s coveted young demographic. Who knows what this deal will mean to them, but it could lead to bigger budgets and even bigger stars for certain projects. The streaming wars continue to heat up.